Ashford Solutions was founded in 2007 by Louis Ashford. After more that 20 years of working in every aspect of product engineering from Product Sustaining, Test Engineering, Design Engineering and Engineering Management, Louis decided that his love was finding better and more creative ways to test electronics products and devices. Lous' favorite activity is taking a complex set of test steps and reducing them to a simple and intuitive sequence that production people can use day after day to confidently test products. This may sound simple but the devil is in the details. One thing Test Engineers learn early on is that you must expect the unexpected. Test people may come from all kinds of cultures, languages and backgrounds, what is implicit to one is not to another. There is no substitute to working closely with the customer that will use the tool to understand what will work best for them. 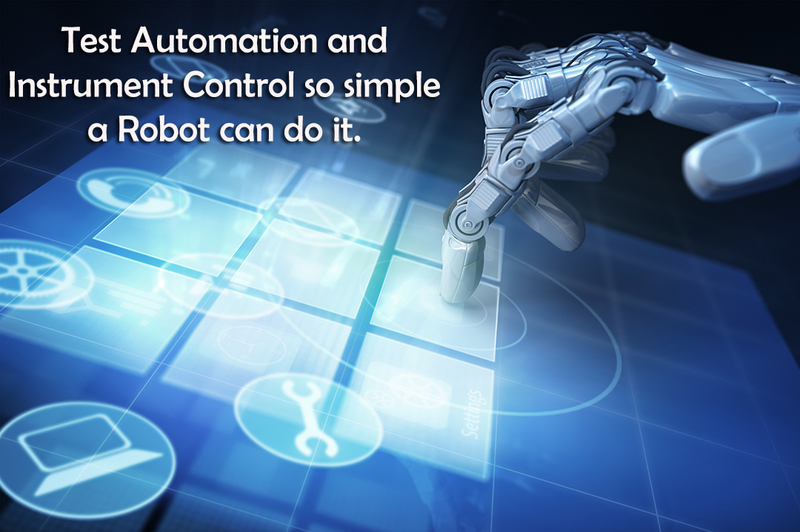 You don't have to compromise the test solution to make it easy to use. Often it is just a matter of understanding the product flow and what is most intuitive to the user. Always the objective is to provide the highest quality of test while reducing the user intervention steps, thus reducing the possibilities of human error. Sometimes the most difficult task is to find the simple solution but there almost always is one waiting to be found. 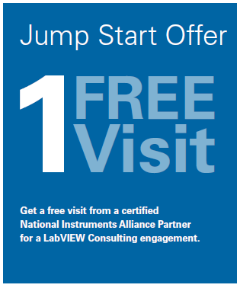 Thanks to Graphical programming tools like LabVIEW we are able to create visually pleasing, high performance solutions for almost any product test need and yet have the most powerful collection of instrument and device driver libraries available for any programming language. 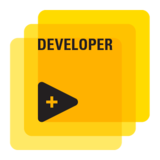 We are also comfortable with many text based languages such as LabWindows/CVI, Visual Basic, VisualC, C++ and many others. In the end the programming language is a tool for solving the problem and we try to use the best tool for the job and not fit every job to one tool. When the problem is solved and the solution deployed the ‘Language’ used should ideally be invisible. What matters most is the quality, reliability and maintainability of the solution. Our solutions will often be in use by customers for decades so we try to always keep this in mind. “If the only tool in your tool box is a hammer then every job looks like a NAIL”. We try to not be limited in this manner and always try to find the best solution for the problem.